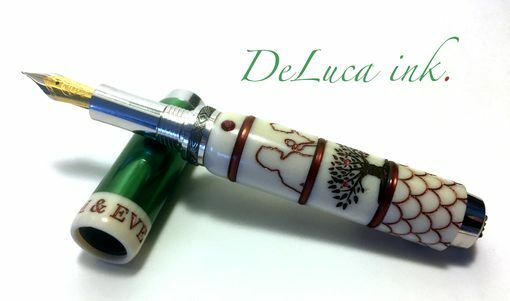 Specializing in one of a kind custom writing instruments, DeLuca ink. 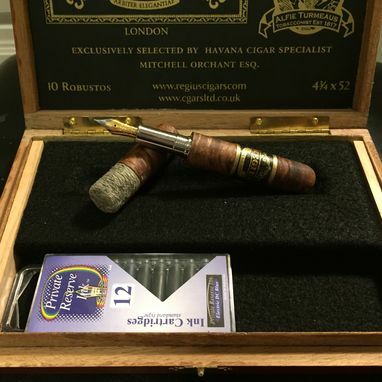 can create any pen you can dream of. 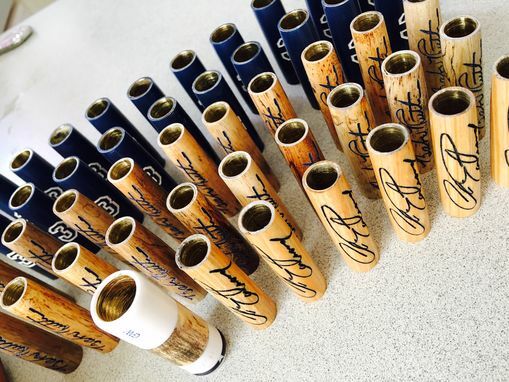 Lifetime warranty on the workmanship of anything we produce.